Collagen, a structural protein, helps give structure to our hair, nails, skin, bones, ligaments, and tendons in our body. It’s also one of the most abundant proteins found in the human body. However, until recently, it was more commonly known for its role in plastic surgery procedures and use in makeup products and less for its role as a dietary supplement. Luckily, we’ve begun to see a growing body of evidence that suggests Collagen can not only help improve skin and ease joint pain , but also help strengthen and repair joints, tendons, and bones, promote a healthy heart, and even help with digestive health. Collagen is a major component of your skin, so it makes sense that one of the biggest benefits to taking collagen supplements is to your skin. Studies have shown that collagen supplements may help slow skin aging by reducing wrinkles and dryness. Taking collagen supplements has also been shown to help stimulate one’s own production of collagen. Collagen has been shown to help relieve joint pain and arthritis by helping maintain the integrity of the cartilage in your body. Studies have also found that an increase in collagen can help lower inflammation and reduce pain. Bone density and strength can also benefit from an increase in collagen intake. Combined with calcium, collagen supplements appear to help reverse the process that promotes bone breakdown. Additional benefits of collagen also include some fairly recent theories that have yet to be fully studied, including health heart, brain health, and digestive health. Of course, as with any supplement, it’s important to take note of any potential issues or negative effects that may come with taking it. 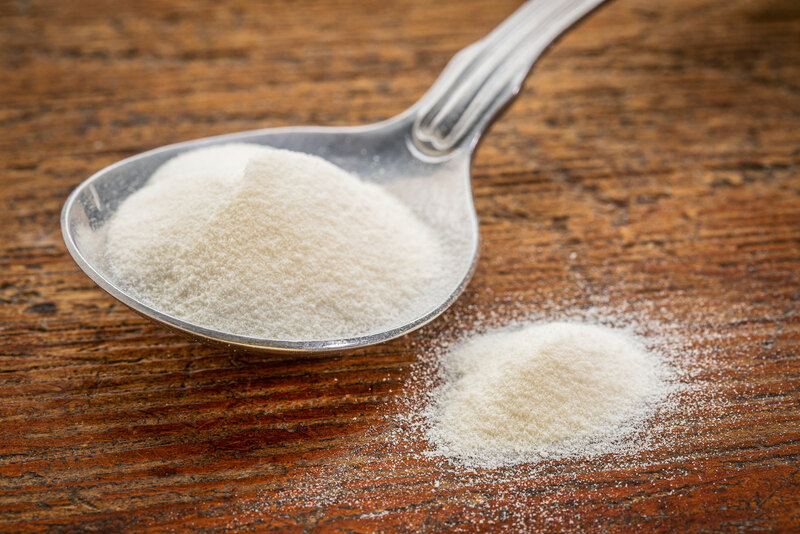 Luckily, when it comes to collagen, the general consensus seems to be that these supplements are generally safe and come with few known risks. As we’ve discussed, supplements make for a great source of collagen. 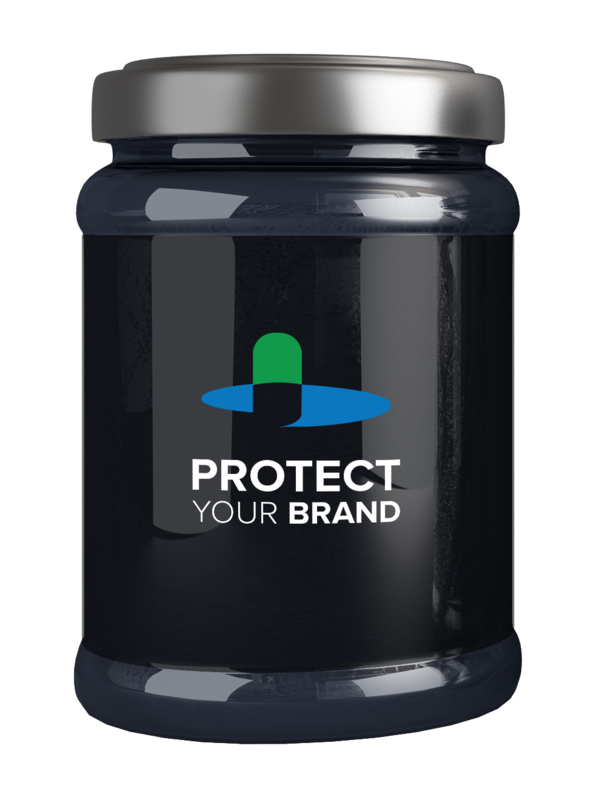 By ensuring they are manufactured by companies that are certified by the industry’s leading quality organizations, you can be confident that product being produced is protecting your brand. Collagen supplements most often take form in powder or tablet blends. Flavors and scents, like chocolate or vanilla, can be added to mask the gamey or fishy taste that can sometimes arise. At Paragon, our staff has some creative ways to consume their collagen. One favorite is to mix collagen powder with coffee in the mornings and tea in the afternoons. Another staff member even makes home-made strawberry collagen gummies as a healthy snack for their child. As we get older, our ability to produce collagen slows down, while the pace of deterioration in our body increases. Adding a collagen supplement provides a safe, way to replenish and stimulate production of this important protein. At Paragon, collagen has been on our list of staff picks because it adds value as a functional ingredient for several recipes with added health benefits. We hope it’s now on yours too!